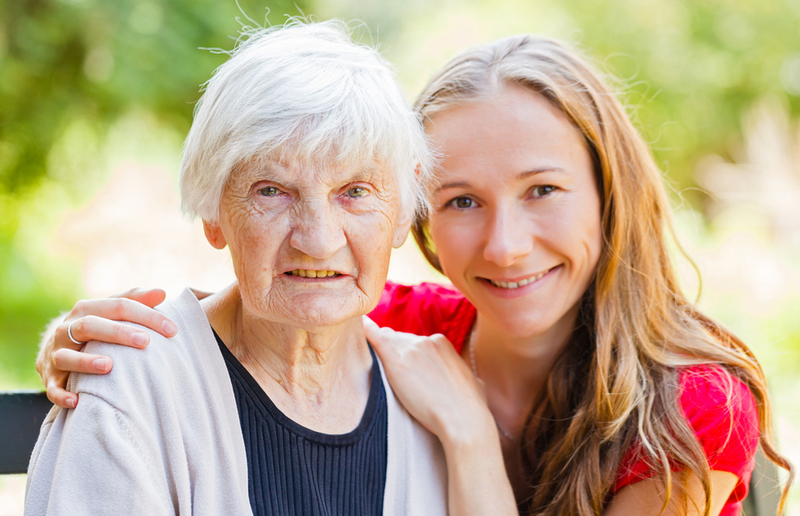 Pure Home Care have the ability to provide in-home respite care and attend to all in-home respite care, palliative home care and disability care needs required so that loved ones can have respite and attend to other matters. We provide meal preparation, cancer care services, personal care services, disability care, post injury care, sleepovers in care, 24 hour home care, dementia home care, in home respite care, palliative home care, dementia care services, Respite Services Hour Care Sydney. 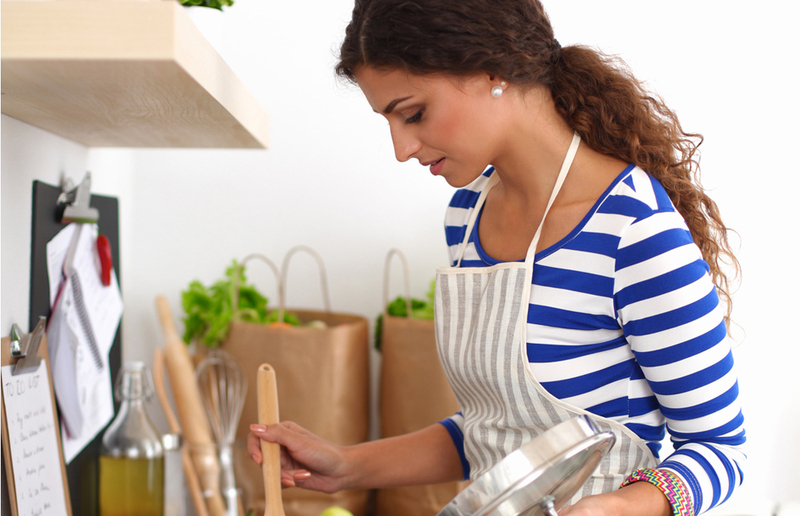 We can assist with planning and preparing main meals and snacks, using delicious, healthy options to suit all dietary needs. 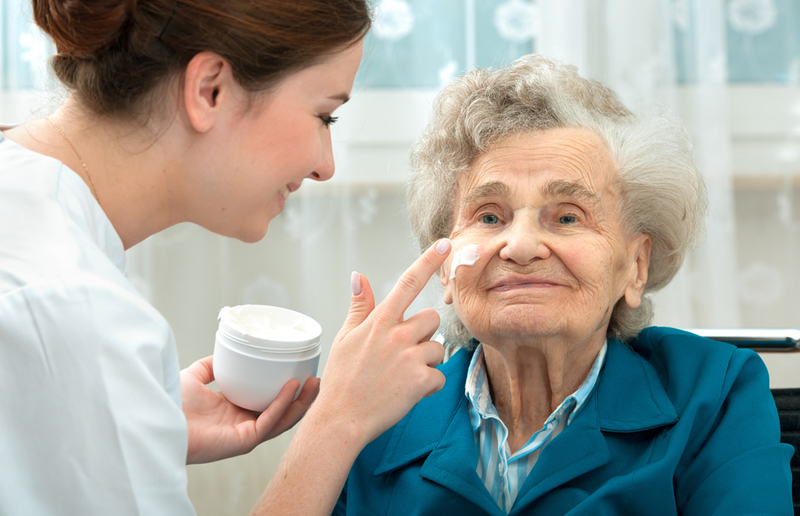 We are dedicated to provide personal care for our clients while maintaining client dignity at all times. Our care workers are friendly, discreet and understand the need for you to feel comfortable in your home. Pure Home Care will provide you with a free quote for in-home respite care, dementia care, cancer care, nursing care and more personal care. 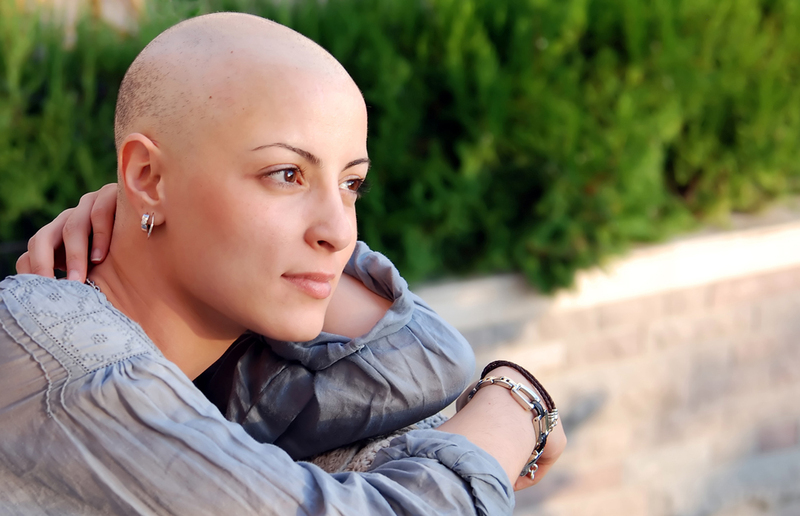 Pure Home Care can also organise for our clinical nurse assessor of cancer care, disability care and dementia care to visit you, to create an appropriate care plan. 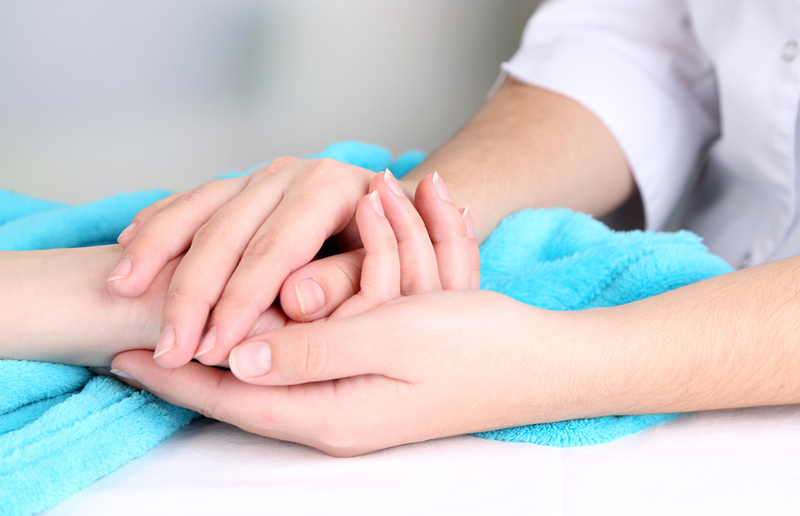 When once agreed we will commence our personal care, nursing services, in- home respite care. Call us for meal preparation, cancer care services, personal care services, disability care, post injury care, sleepovers in care, 24 hour home care, dementia home care, in home respite care, palliative home care, dementia care services, Respite Services Hour Care Sydney.